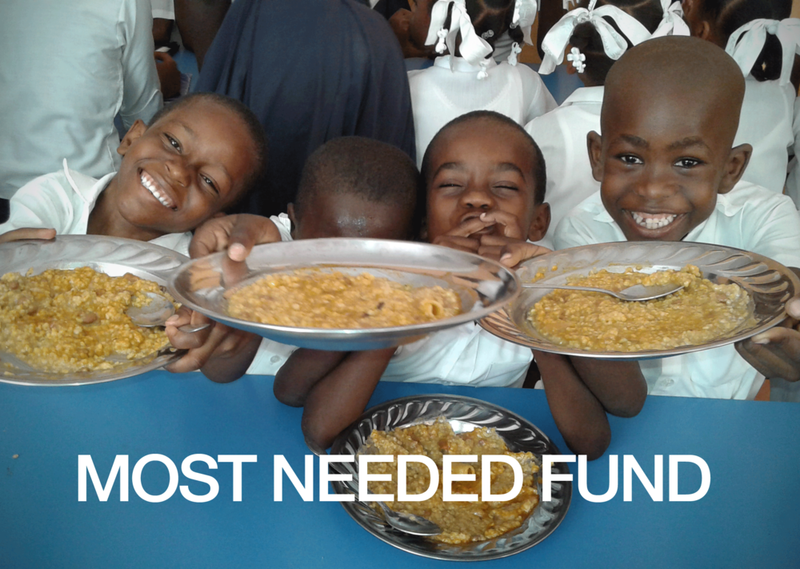 Give to help fund the most urgent priorities we have in Haiti with a one-time or monthly gift. You can sponsor an entire school every month, or just give a certain amount. Want to create a fundraising event to help? Perfect, let us help you get started.